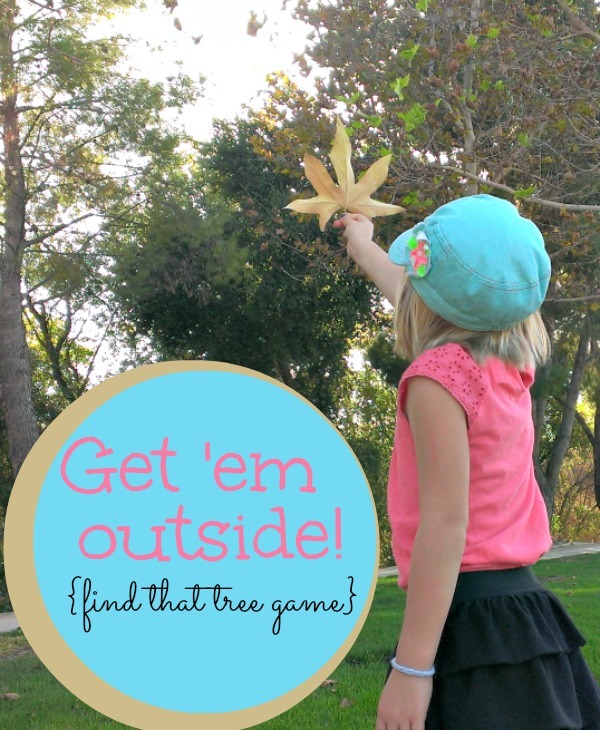 Outside Fall Activity for kids: Find that tree! Home - Outside Fall Activity: Find that tree! It’s starting to feel more and more like fall (it takes a while for summer to leave us around here). We have an outside fall activity that we do every year, I get a little antsy when the leaves stay green for so long! I patiently (or not so patiently) waited for some of yellows and reds to show up on the trees, then I headed out to collect some beautiful leaves. Have you ever noticed just how many different types of trees and leaves are in your neighborhood? 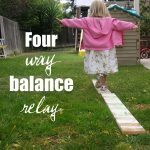 This activity is the perfect excuse to slow down and take note. Once you’ve collected a nice stack, let your kids go in search of the matching tree. Tips for toddlers and preschoolers: Try to stay in a small area, maybe one block or just on your street. Make sure leaves are very distinct, so it’s obvious which tree they came from. 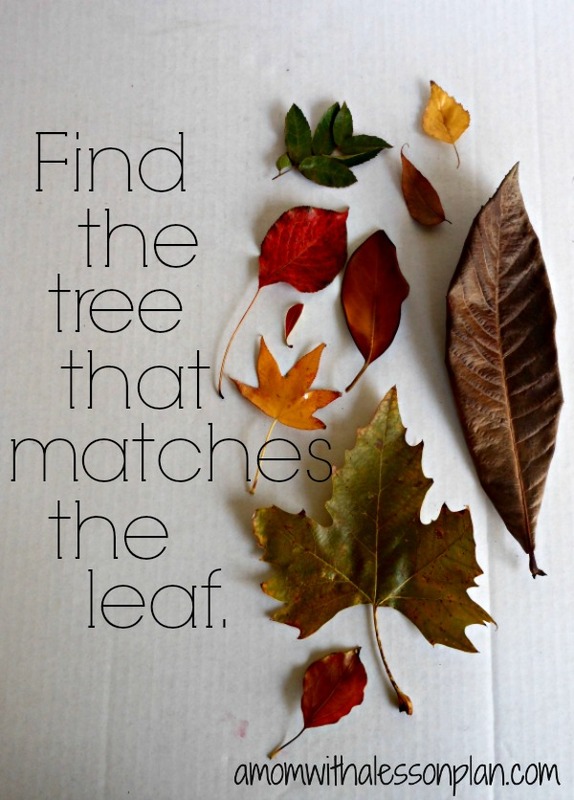 Tips for older kids: Find leaves of different sizes from the same tree (this will add an extra challenge). Add to the experience by having your little one write in a journal as they find a leaf – tree match. Tips for all kids: Hold a leaf up to a tree and have your little on point out similarities and differences. Once they’ve had a turn let them collect the leaves and you find the tree! What outside fall activity does your family enjoy? What a great activity!!!!! Totally doing it! I’m publishing a round-up of leaf-themed kids activities on my blog (Relentlessly Fun, Deceptively Educational) this Monday (9/15/14) and would like to get your permission to include your photo and a link to this activity on your blog. Please let me know soon! Thanks. Love this! Featuring on my KBN roundup of Favorite Fall Activities and Crafts for kids at: http://www.happyandblessedhome.com/fall-activities-and-fall-crafts-for-kids/ Thanks for sharing! Pinned.